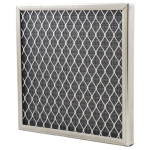 Start by removing your existing disposable air filter and slide in your new permanent washable air filter. 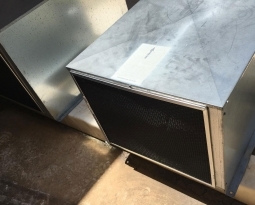 Furnaces with hammock style filter racks can be adapted easily. 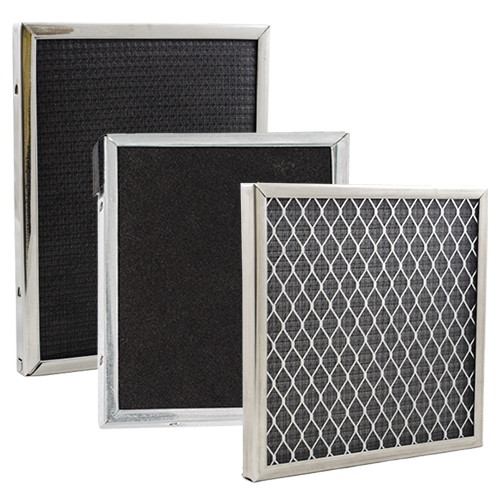 Some air filter models are designed to have a directional air flow. 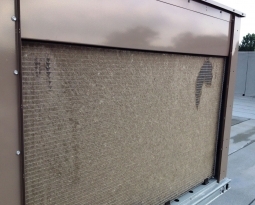 Again, be sure to check the label on your filter frame before you install it. 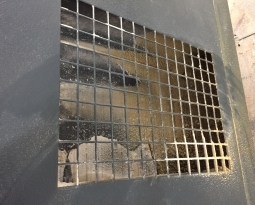 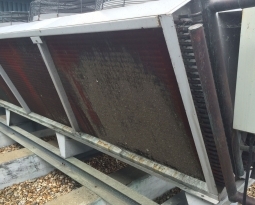 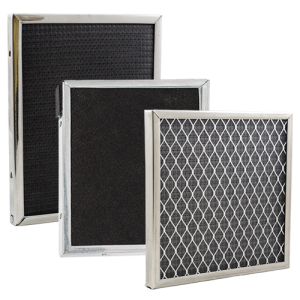 The air filter is designed to be installed so that the air flows in the same direction, depending on how your HVACR system was designed to work. 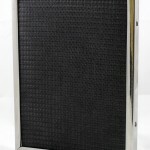 Please click on the following link for more information on our washable electrostatic air filters.